A cooling vest is a lightweight garment that contains insulated pockets which hold small ice packs. 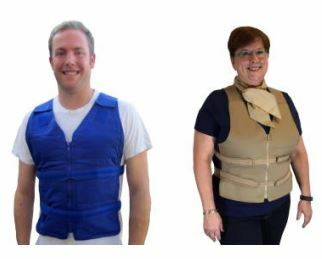 MS clients who wear these vests often experience temporary cooling relief when the weather turns warmer. The Multiple Sclerosis Association of America has a program where qualifying applicants can receive a vest at no charge. 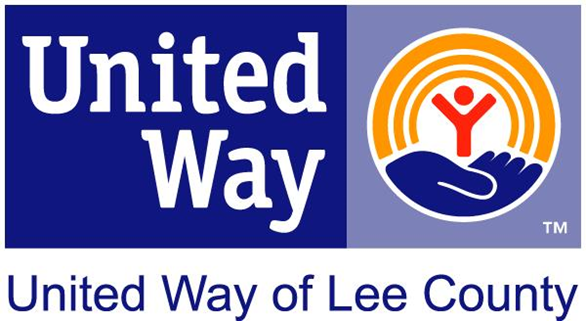 Applicants must submit a prescription, meet income qualifications, and supplies are subject to size availability.